Starting or purchasing a business is one of the most optimistic things a person can do. Businesses are established for a wide variety of reasons. 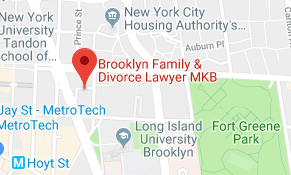 Maybe you’ve inherited your parents’ business and you simply need to legally change the business name, or include new partners. Perhaps an entire restructuring is in order. Maybe you have a fascinating new idea or product you want to introduce to the world. Whatever the reason, you need to protect the company’s economic, intellectual and physical assets. To do so, you need a competent and savvy attorney to provide you with necessary documents, such as NDAs, Licensing Agreements, Ts&Cs, or Non-Compete Agreements. 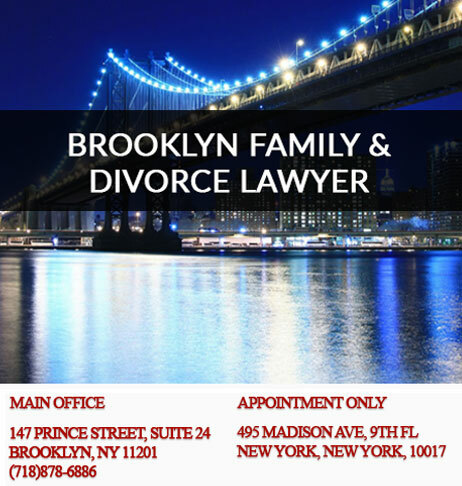 Protecting your start up capital from frivolous expenses or major disasters begins with choosing an attorney with business acumen to guide you through the start up process; and it should be the law offices of Mary Katherine Brown if you live in New York City. 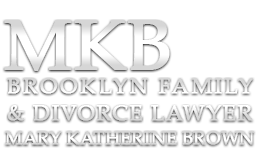 Mary Katherine Brown is an astute divorce and family attorney, but she is also an experienced businesswoman with a razor sharp sense of strategy and development. Don’t allow yourself to be lulled into a false sense of security by simply filling out a few online or prepackaged forms; make the investment in yourself and the future of your new business by ensuring that you’ve covered all the angles for sustainable success through reliable legal counsel. If you’re ready to proceed, let’s gather the information to prepare your legal documents, and set up a consultation by visiting our Legal Affairs Center; or if you have a preliminary question, just submit it below, we’ll be in touch before you know it.